Highlights from our First Brand Showroom Launch in Lagos. 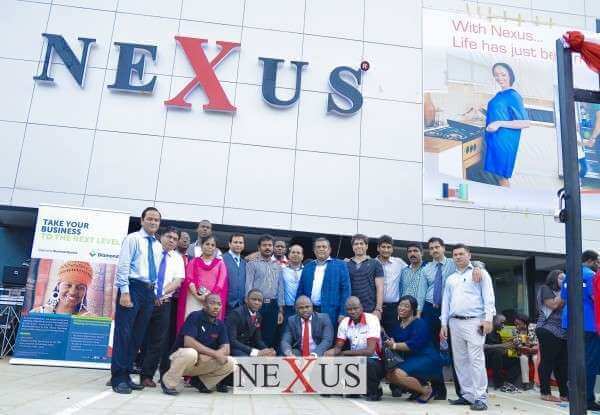 The brand shop which provides consumers with an exciting avenue to experience and interact with Nexus’ line-up of products is strategically located in the heart of Lagos at Allen Avenue, Ikeja. 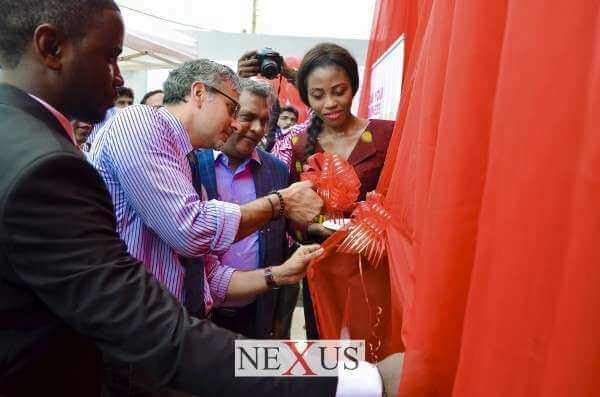 The company hopes that with the launch of its showroom, it would be able to diversify its operations across Nigeria to provide qualitative customer service to her numerous customers. 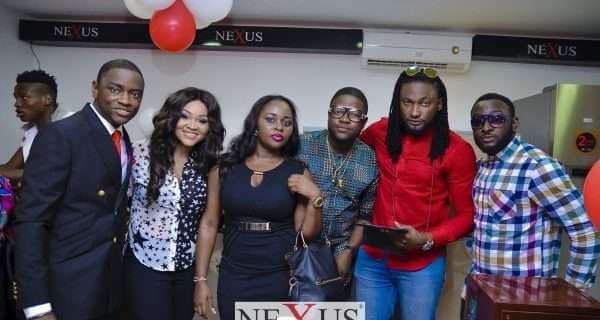 Highlights of the launch included a showroom tour, product trials as well as appearances from notable faces in the entertainment industry such as Skales, Uti Nwachukwu, Mercy Aigbe-Gentry, Yaw, Emeka Smith amongst others.